The 0.55ltr handmade toddington beer tankard is a simple design that would be ideal as a gift. 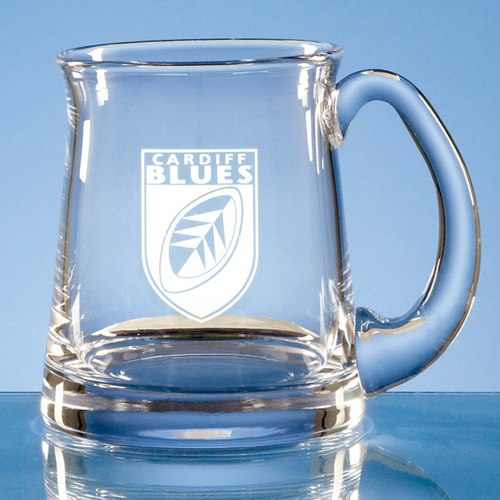 There is a large area that can be personalised using sandblast engraving. It can also be decorated using an etch effect colour or silver paint.